I’ve been wanting to have an Android-based device ever since I got to play with the HTC Magic in our research laboratory (Web Science Group) in the Department of Computer Science. There’s something about it that I find really special, love at first sight in a way. This sounds funny coming from a Microsoft Student Partner. Shouldn’t I be wanting a Windows Phone-based device? Being an MSP doesn’t mean you’d have to eat and breath Microsoft. And besides, I used to be a Linux enthusiast before jumping into the Windows bandwagon. Heck, I even used to hate Microsoft. I can still remember my Kill Windows campaign way back in high school wherein my status message in Yahoo! Messenger was always something anti-Microsoft. 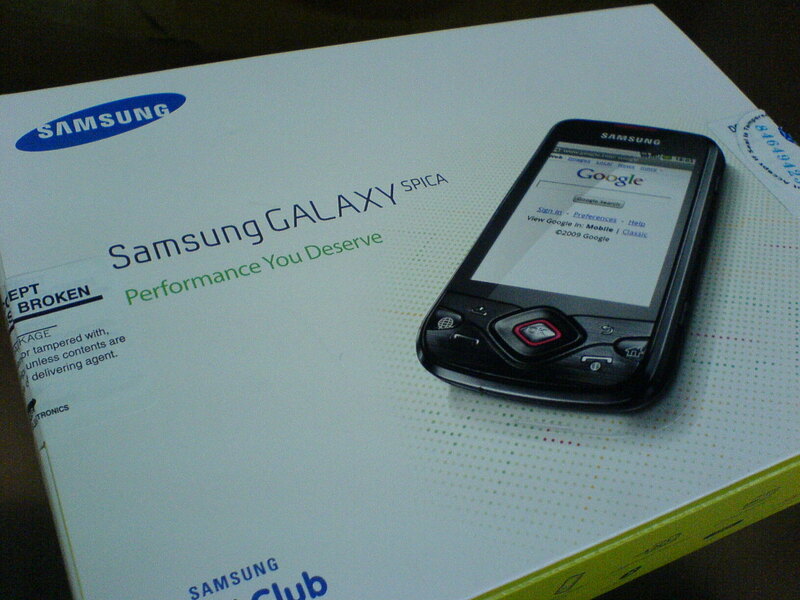 My sister got me a Samsung Galaxy Spica last week. It came free with the Globe postpaid plan that she subscribed to and since she already has a new phone, she gave this one to me. It came with a digital camera by the way. The device is pretty sleek and savvy. The screen is good, very responsive in my opinion. The camera is also good given that there’s ample lighting. 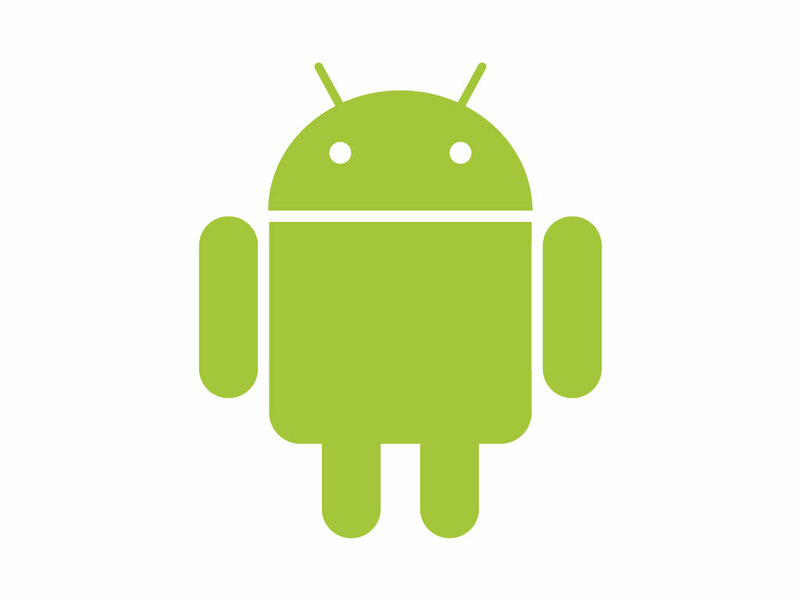 Can I just say that… “I’M LOVING ANDROID“? I love the fact that I can download a lot of applications in the Android Marketplace. I love how smooth and seamless everything is. I love how easy to use it is. In short, I LOVE IT. Some of my favorite applications for my phone are Traffic Jam and Labyrinth. Traffic Jam is a puzzle game wherein you lead this taxi to the exit by moving around vehicles which are blocking the way. Labyrinth is a game which utilizes the phone’s accelerometer. You have this ball that you must shoot to a certain hole and you do that by tilting the phone. Twidroid is nice too! By the way, my Spica came pre-installed with Android 1.5, but it has a free 2.1 upgrade. I just can’t wait ’til Samsung releases the update here in the Philippines!